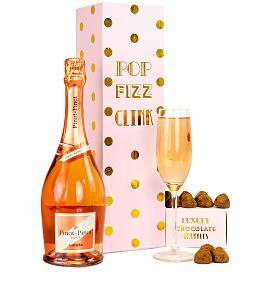 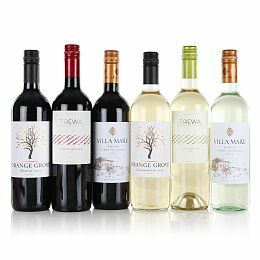 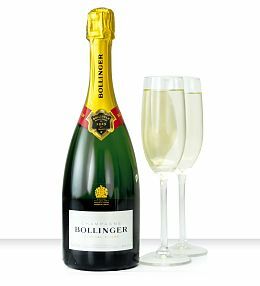 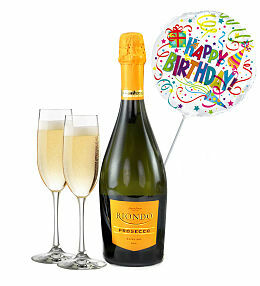 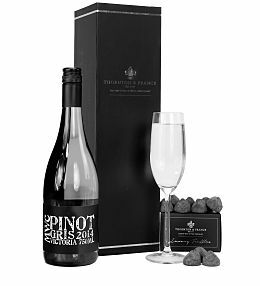 When a friend or loved one is celebrating a special occasion like their birthday, anniversary or even Christmas, why not send them a bottle or hamper with their favourite beverage? 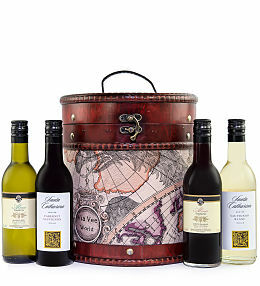 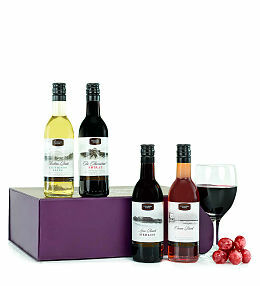 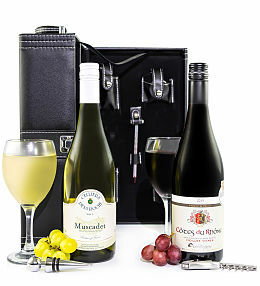 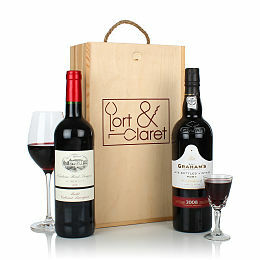 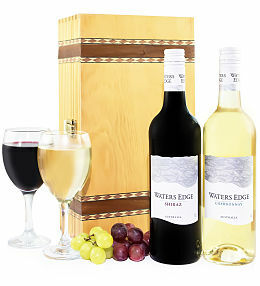 We have a wide variety of beer gifts, wine gifts and more at Prestige Hampers. 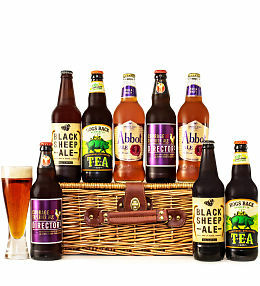 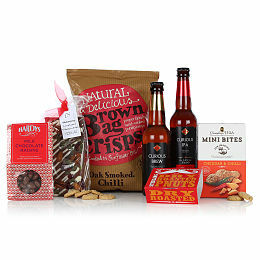 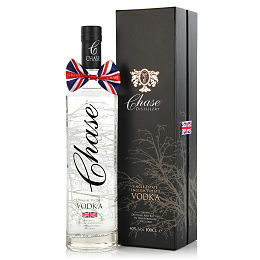 Beer hampers containing British beers is an ideal gift for a patriotic beer connoisseur. 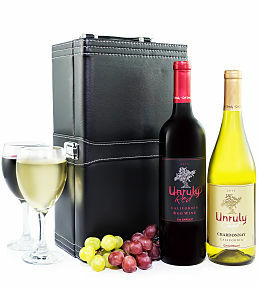 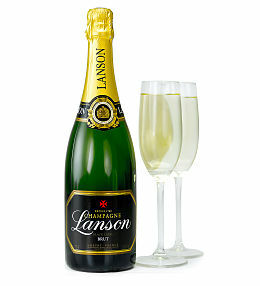 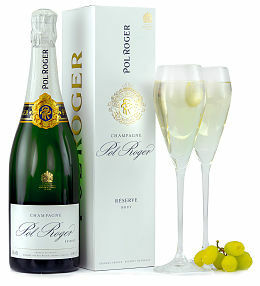 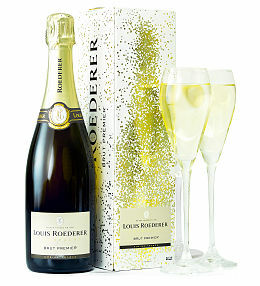 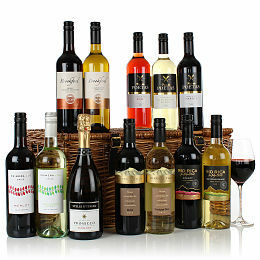 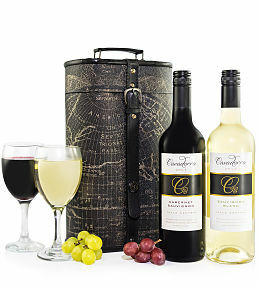 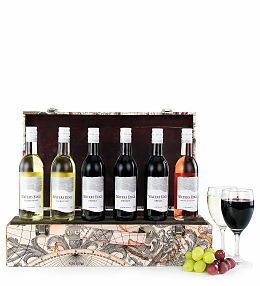 Our wine hampers offer a variety of bottles include whites, reds, rosÃ©s and even champagne. 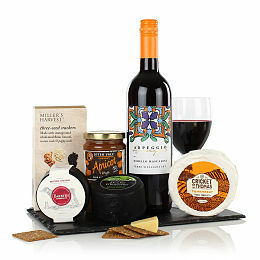 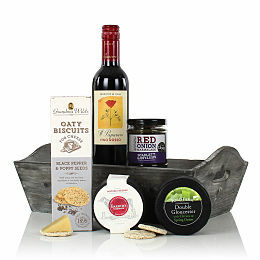 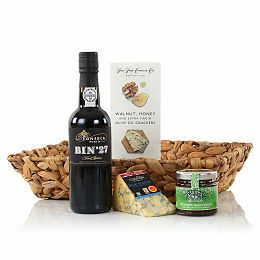 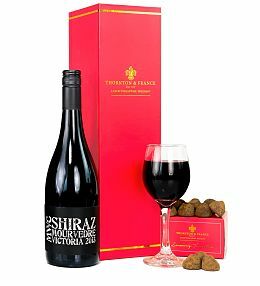 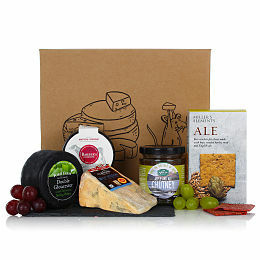 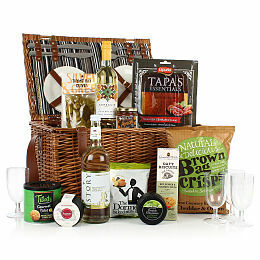 If you want to tempt the recipient&apos;s taste buds even more with a delicious treat, you can choose a wine and cheese hamper or perhaps even one that includes a fine bottle of port and stilton cheese. 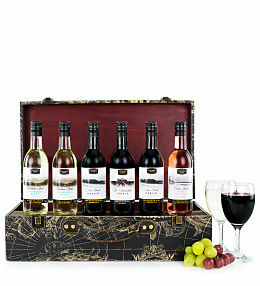 Whiskey drinkers will most definitely appreciate our Antiquary whiskey crate with tasty treats included. 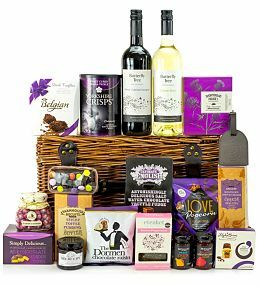 After your order has been placed, our professional team will get to work on processing, assembling and making the hamper delivery. 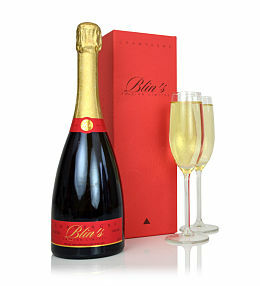 With each step of the process, you can rest assured that your satisfaction always comes first.